In preparing the nursery, I needed to start washing my stash of cloth diapers, but my laundry detergent was listed (even though it's a "sustainable" brand) as not being very good for cloth diapers. Some detergents leave residue that can build up on diapers and cause leaks or decreased absorbency. I started researching detergents for cloth diapers and decided to try soap nuts. 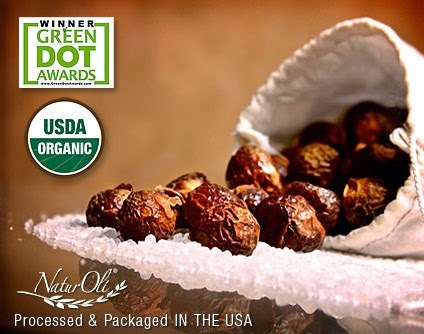 These nuts are grown on a tree and are a natural soap perfect for washing machines. They are low sudsing, so compatible with HE washers (which is what we own). Better for the Environment: they are completely natural (they grow on a tree! ), certified organic, completely biodegradable, and are non-toxic. Better for your Wallet: they are not as expensive as standard detergents (as low as $0.05 per load when purchased in the 2-3lb range), especially compared to detergents designed to be environmentally sound and hypoallergenic. What is interesting about these three reasons for using soap nuts is that these are all the three reasons why I chose cloth diapers over disposables. I wanted the best for my baby for his/her health, as well as the best for the environment and my wallet. I tend to be a bit thrifty, so getting all three of these in one package makes me happy! Since there is a buildup of residue from your traditional detergent (even a "green" brand) in the washing machine, many sites recommend stripping your washing machine before laundering cloth diapers. If you don't, there is a risk that the soap nuts will lift the residue and it will end up on your cloth diapers. This defeats the purpose of using soap nuts, so definitely strip your washing machine first! I read that you can simply run the washing machine without anything in it except some soap nuts. The brand of soap nuts I bought suggested washing something (not diapers) with soap nuts, like rags you don't much care for. It will strip the washing machine AND do a load of laundry. I have an HE washing machine that fills the machine up with water based on how much is in it, so I preferred the second method. Put 5 soap nuts, or equivalent pieces, in a cotton or muslin drawstring bag and tie bag securely. My soap nut sample pack came with an empty bag for this. Toss the soap nuts in the washing machine before you add your clothes. Remove from washer at the end of the wash to dry (leave soap nuts in bag). I have a little glass bowl in my laundry room that I put the soap nuts in at the end of the wash.
Re-use approximately 5 times. The soap nuts are no longer effective when they become thin, mushy and very light tan or gray. Make a cup of soap nut 'tea' by soaking 5 bagged soap nuts in a cup of very hot water for approximately 3 minutes. Pour both the soap nuts liquid and bag in the washing machine before adding your clothes. Remove from the washer at end of the wash to dry (leave soap nuts in bag). Some of the cloth diapers I have started collecting! Flush any solid waste down the toilet after starting solid foods (breastfed poo can go straight into the pail as it is water soluble). 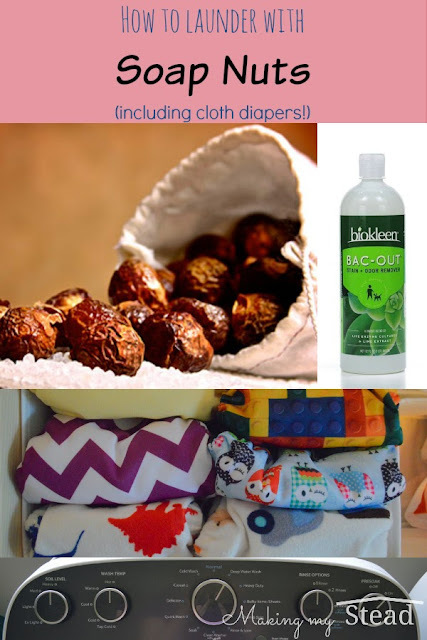 Use BacOut on any stains or odorous diapers. Throw in diaper pail. Can also sprinkle diaper pail with baking soda if stinky. Empty pail liner into washing machine, turn liner inside out and also put into the washing machine. Do a cold pre-wash cycle with no detergents. When this cycle is done, put 5 soap nuts in the cloth bag (or reuse the previous bag of nuts) and put it in your laundry machine. Do a Hot wash cycle with a pre-soak cycle (to get the berries going). No rinse cycle needed when using soap nuts! Set the bag with nuts aside to dry. Nuts can be reused for approximately 5 washes. 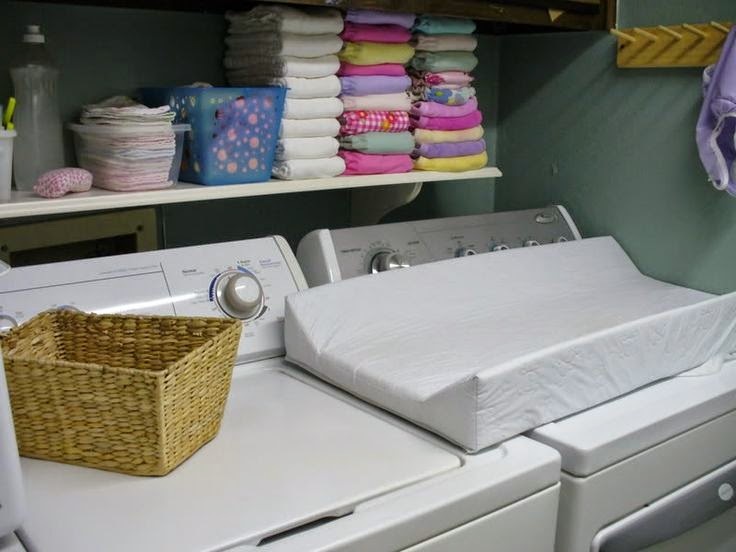 Put cloth inserts into the dryer and do a normal dry cycle. 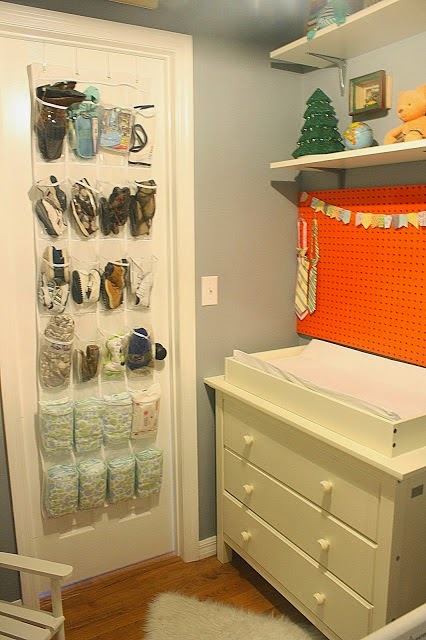 Hang dry all diaper liners and the pail liner. Never use fabric softener with cloth diapers! Fabric softener products leave a residue on clothes that could cause cloth diapers to leak or lose their absorbency. If diapers aren't getting white enough, try drying them in the sun for an effective natural white bleach. An oxygen booster, like Nellie's Oxygen Brightener (affiliate link), or Biokleen Bac-Out (affiliate link) can also help get things whiter. Soil level and wash temp seem pretty standard with cloth diapering recommendations. I was quite happy to realize that my washing machine has a deep water wash cycle. Many cloth diapering momma's with an HE washer recommend throwing a wet towel in with your diapers to trick the washing machine into using more water. However, this only works on the first sensing cycle. With my washing machine, I use the deep water wash cycle. This cycle uses additional water and additional agitation than the normal cycle. 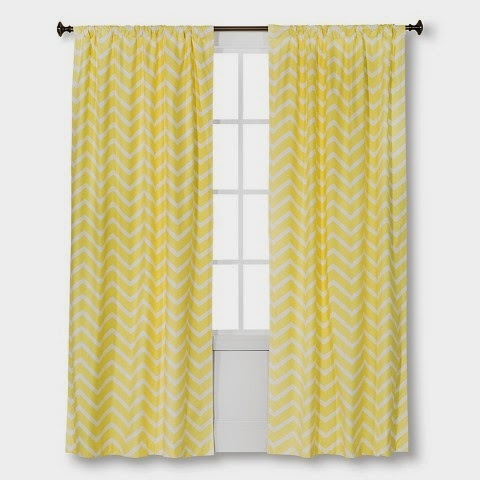 Perfect for cloth diapers! I choose only 1 rinse cycle because soap nuts don't need a rinse cycle. If I was using a more standard detergent, I would then set it to 2 rinse cycles. Another happy moment was when I realized there is a presoak option. 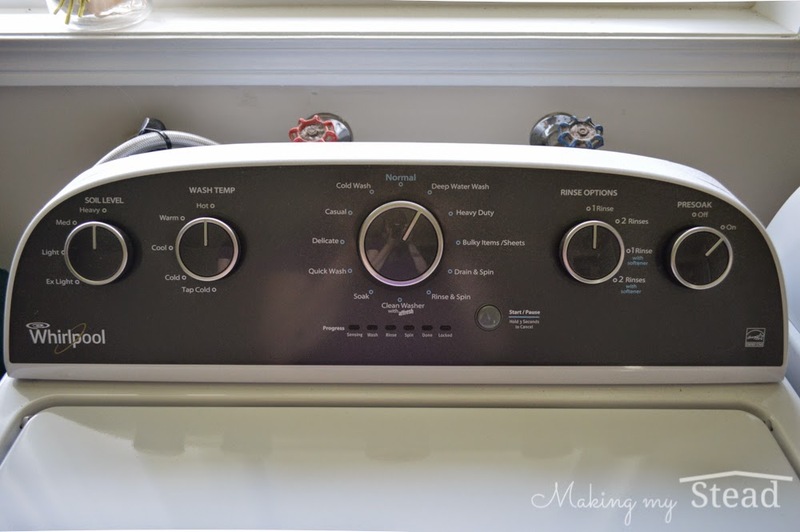 This eliminates the need to do a soak cycle, then come back later to reset the washing machine. I can just set the machine and walk away until it is ready to dry. The length of presoak is determined by the soil level. I am not sure how it chooses water temperature (if it's based on the wash temp or has a preset setting). If anyone knows, let us know in the comments! There is also an independent soak cycle on my machine. I plan on using this once a month for stripping. I will use the cold temperature with 1/4 or 1/2 cup of the Bac-Out on the soak cycle. Then once that cycle is done, I'll do my normal wash routine. I have read that since the soap nuts do not leave a residue (and you aren't pulling the soap nuts out for the rinse cycle), there is no need to use the rinse cycle. On the flip side, you may want to use the pre-soak cycle to get the berries started. No need to use fabric softener! With soap nuts, you shouldn't need fabric softener even for your normal wash. Soap nuts are a natural softener that should keep your clothes soft and fluffy. I did notice that my diapers came out statically charged, so using a wool ball (natural fabric softener) to reduce static cling may be useful. I don't mind the static charge, but my husband can't stand it! Use BacOut before washing. 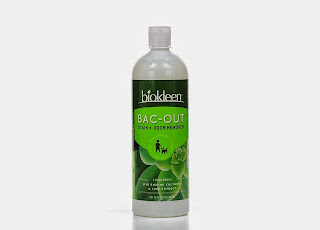 Biokleen Bac-Out Stain & Odor Eliminator (affiliate link) works great for stain and odor removal for both clothing and diapers. I got this tip from an amazon review on the soap nuts, but I have also seen it on many cloth diapering momma blogs using it even with standard laundry detergents. The soap nuts are great for standard washings, but aren't great for getting out stains. Because of this, many people recommend using BioKleen on stains before throwing it in the washing machine. 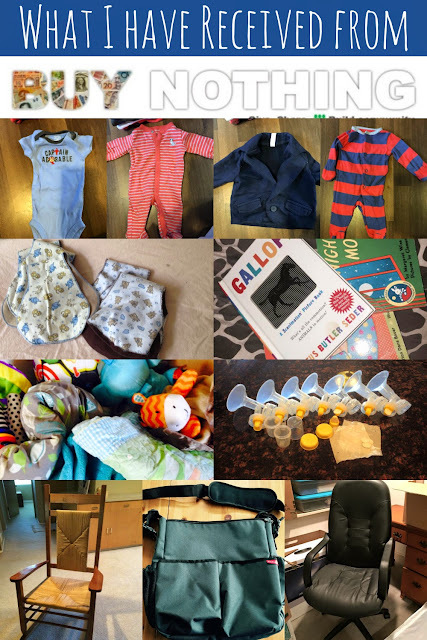 Several cloth diapering mommas suggest using BioKleen on poopy or stinky diapers before throwing it into the diaper pail. I have also heard that you can add 1/4 or 1/2 cup of BioKleen into the wash once a month to help strip diapers of odor buildup. I picked up a bottle of BioKleen at the same time as my sample pack of soap nuts. I am definitely going to put some in a spray or squirt bottle at the diaper changing station. BTW, it smells wonderful! Who knew a cleaner could smell so yummy! It contains a lime citrus extract which I just find intoxicating. A post in a forum I read said they keep a white board in the laundry room to keep track of how many washes the soap nuts have been used for. I haven't determined if this is truly necessary, as you should be able to tell when they are spent. I have just started using the soap nuts for laundering both my clothes and my stash of cloth diapers. So far it has been really easy. I have been keeping track of number of uses in my head and looking at them to see if I can tell when they are spent. My husband hasn't started using them yet (he's using the remaining detergent), so I will need to make it easier for him to understand when to change them out. I am going to hang instructions in my laundry room on how to use the soap nuts and also how to launder cloth diapers. This will serve to remind me and my husband, but also provide directions for anyone who may be visiting my house. I can see my mom doing some laundry for me when the baby is new. I also have a stepson who may need some directions for doing his laundry. I plan on framing the instructions, so maybe I'll add a dry erase marker for keeping track of usage. I'll update you later after we have laundered with soap nuts consistently for an extended period of time. 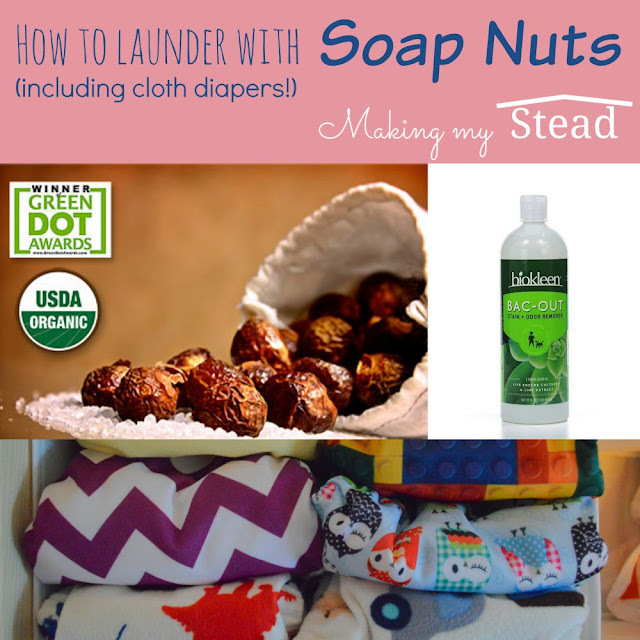 Do you use or have you ever used soap nuts for your laundry or cloth diapers? What has been your experience? Love it? Not a fan? Do you use BioKleen Bac-Out? 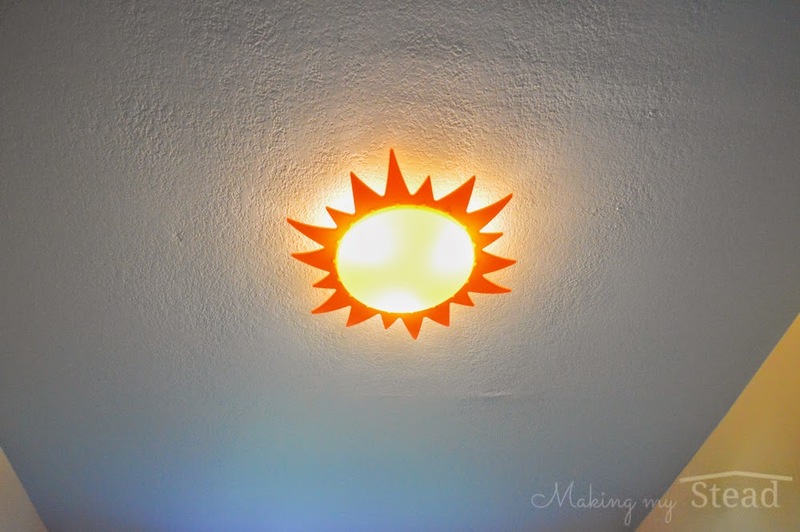 What is your favorite use for this product? Have you tried their other products? Buy NaturOli Soap Sample Pack (affiliate link) or NaturOli Soap Nuts 1/2-Lb Starter Pack (affiliate link) - other sizes are available! May the 4th be with you... baby style! I thought I would share a few things Star Wars today... baby style! Check out this Star Wars nursery by Greg Pabst. 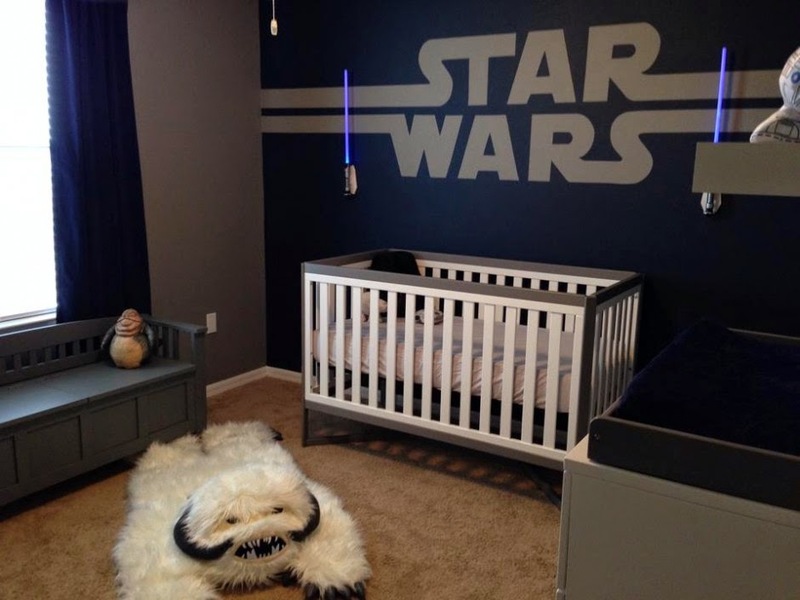 My husband would have died if I suggested a Star Wars nursery (luckily, he seems really pleased with our current nursery scheme, though). I LOVE the Wampa Rug (amazon affiliate link)! 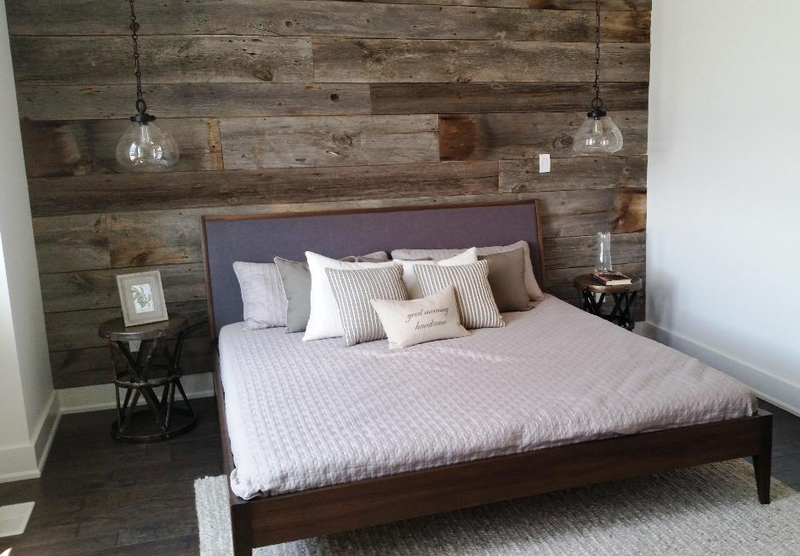 And that accent wall is awesome! 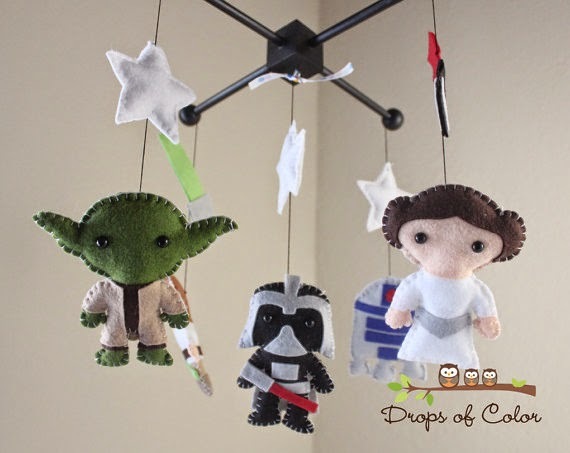 Of course, if I had a Star Wars nursery, I would need this mobile from Drops of Color on Etsy. 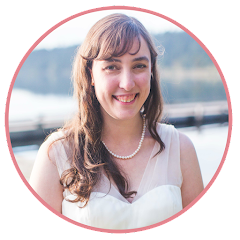 I had fallen in love with her mario mobile and wanted to buy it for my sister-in-law. I had all these ideas to DIY, but alas, didn't (instead I made her mario onsies). I think these felt mobiles are soooooo cool! 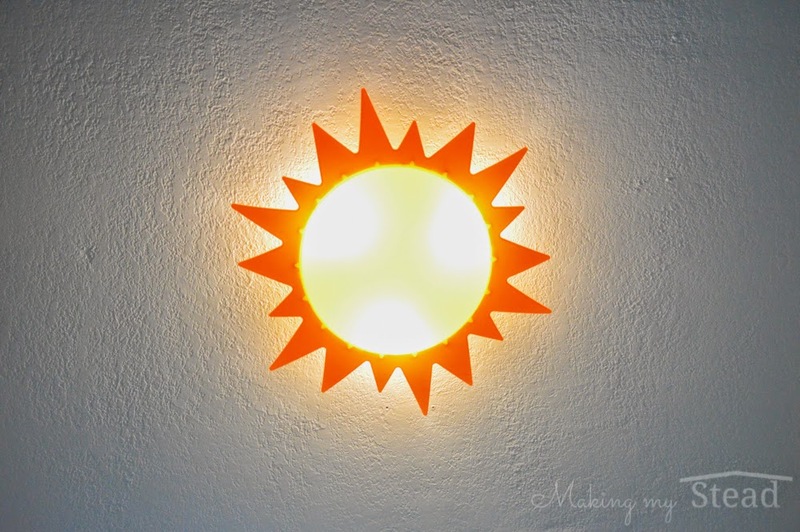 Here's another etsy find that I think is adorable! 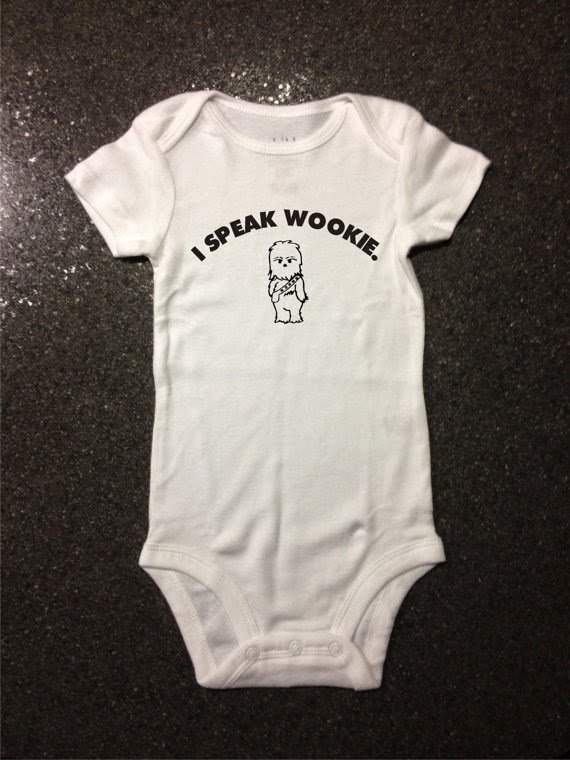 There are so many great Star Wars onsies out there, but I thought this one was pretty freakin' cute. And finally, here is an easy and adorable Star Wars costume for your little one. OMG! Cuteness overload!!! 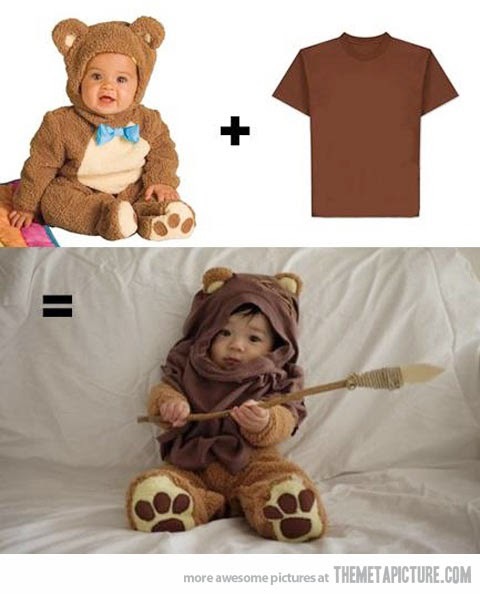 What a great idea to take a bear costume and make an ewok costume! Well there you have it. A roundup of super cute Star Wars baby stuff for Star Wars day. Hope you have a great day! And May the 4th be with you! So I have been obsessing over cloth diapers even before getting pregnant. I just think they are so darn cute! They make me all warm inside. Weird thing to say about a diaper, huh? Since I have started collecting my own stash, I have been thinking more and more about how I want to store them. I absolutely love options that display them like artwork. 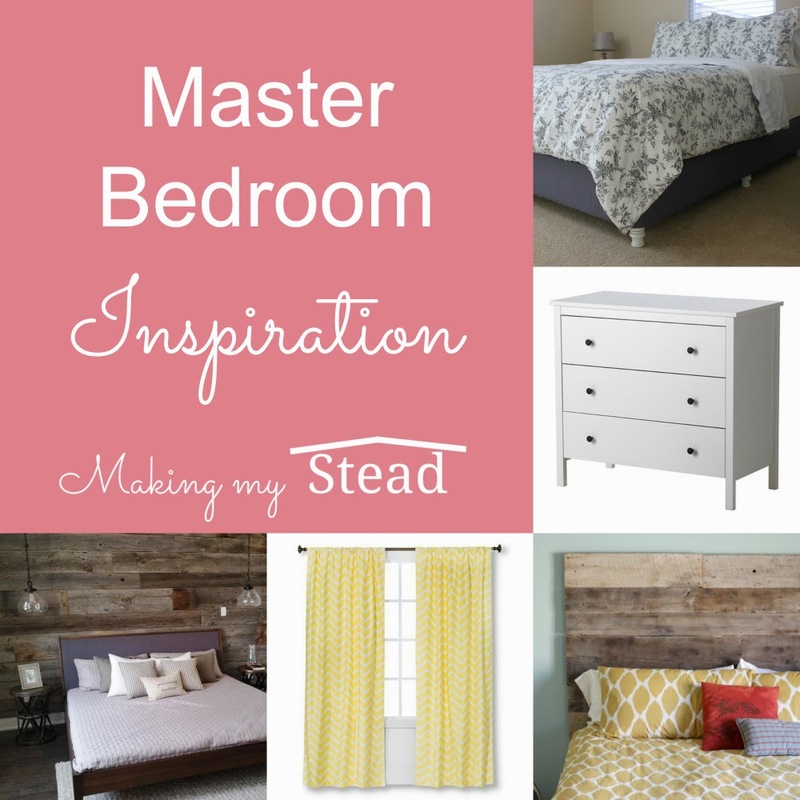 I love the concept of using a dresser as a changing table and have featured this as part of my nursery moodboard. It just makes sense to me, as this furniture piece will grow with the child in functionality. It seems perfect to have baby on top, open the top drawer and choose a diaper. 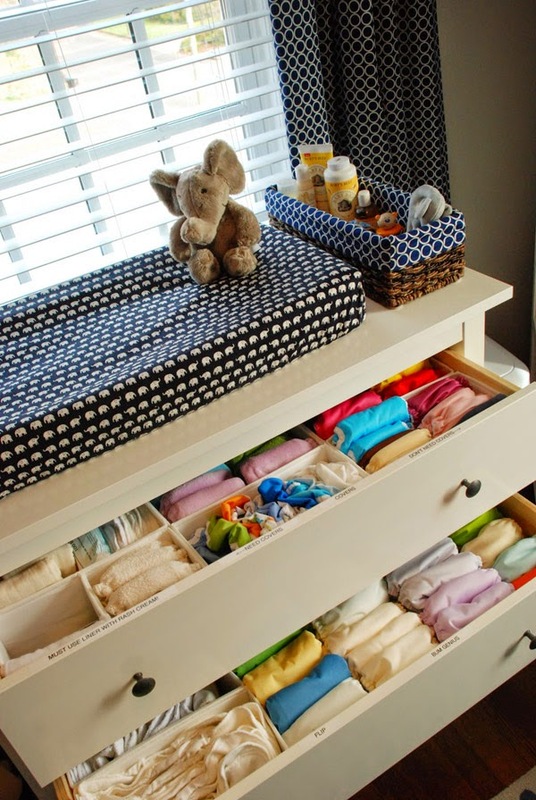 I like how she has labeled the drawers to help those who may not be familiar with changing cloth diapers. 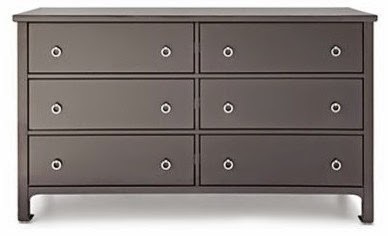 She is using the HEMNES 3 Drawer Chest from Ikea with SKUBB 6 Box Organizers. I included this one on my moodboard too! 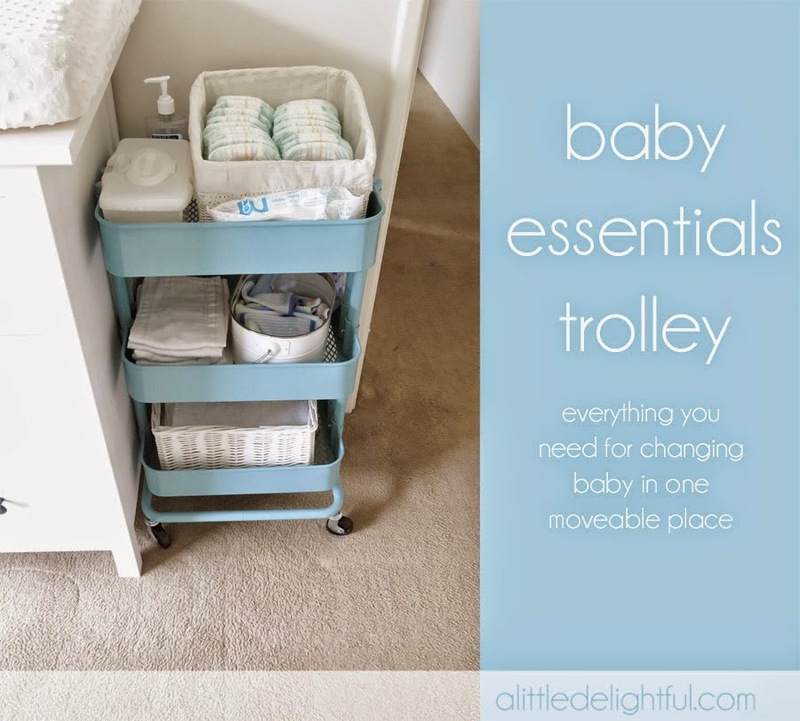 She used the RASKOG Utility Cart as a portable diaper trolley (housed next to a HEMNES dresser changing table!). 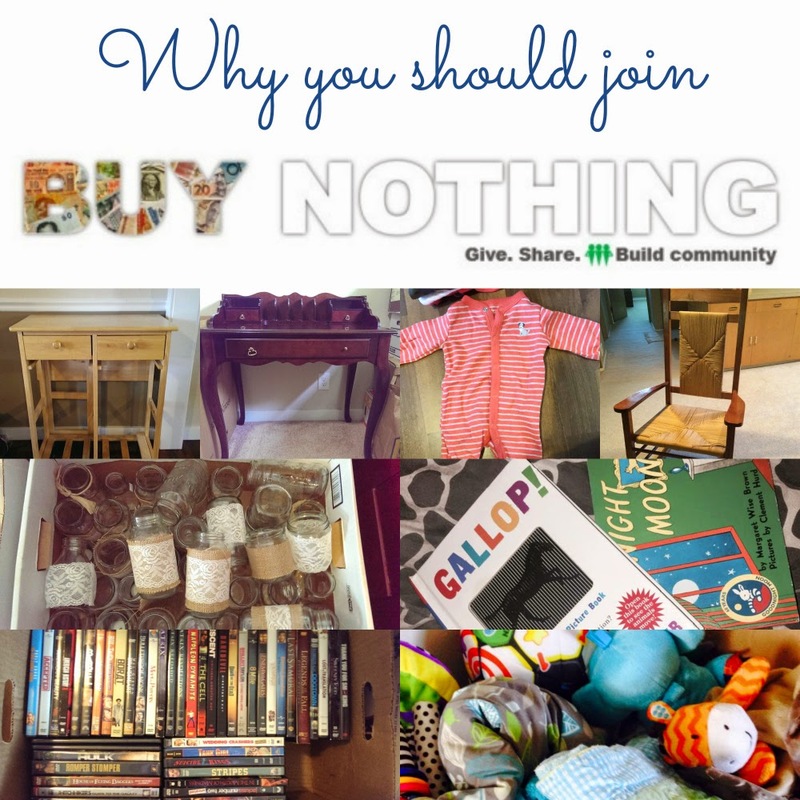 She stocked hers with disposable diapers, but the same idea applies for cloth diapers. I plan on housing my cloth wipes, cloth safe diaper cream and hand sanitizer up top. I can then house some cloth diapers on the middle shelf and burp cloths and a portable changing pad on the bottom shelf. I really like the idea of having all the diaper changing toiletries in a cart that is moveable. I could see bringing this out into the living room when I am home all day with baby and just want to change him on our coffee table. 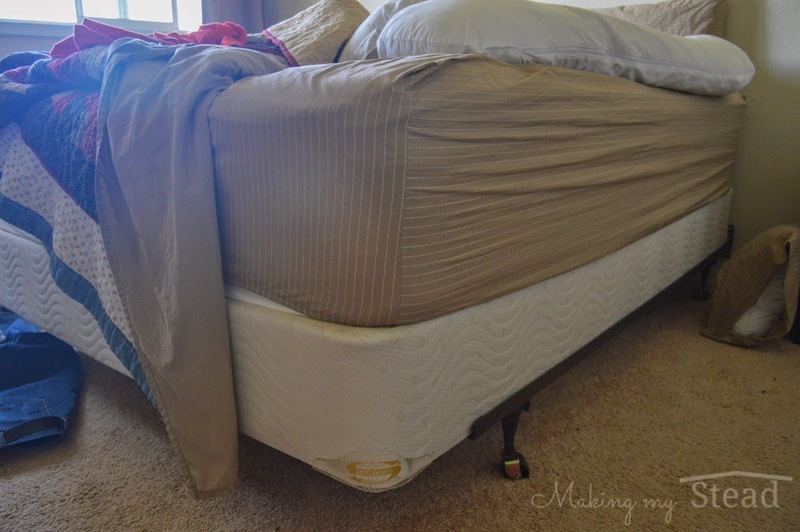 Or moving it to the bedroom for diaper changes at night. I am a huge fan of this storage option! 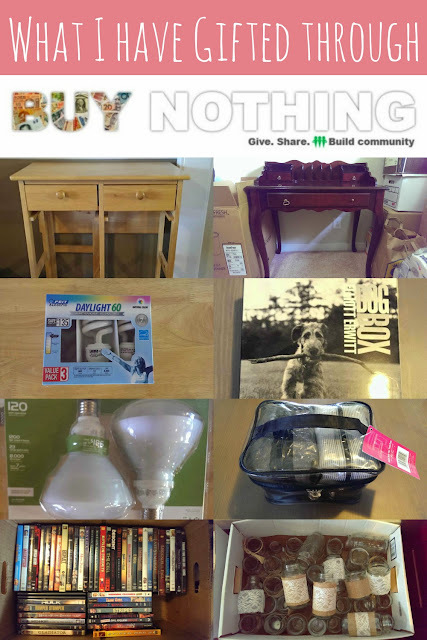 She used GNEDBY Shelf Unit from Ikea (doesn't Ikea just make nesting so much easier?) next to her changing station. I just love how it displays all the colors/prints that she has available. It is like a work of art: all colorful, framed and on display. It also houses a significant amount of diapers while maintaining a compact and tidy appearance. I counted 32 diapers in the picture and I am sure there are still a few more below the frame. I am collecting both pocket diapers and covers for prefolds/flats, so I could see storing even more diapers in this! Not sure if I would put the prefolds/flats on a shelf or put them somewhere else. 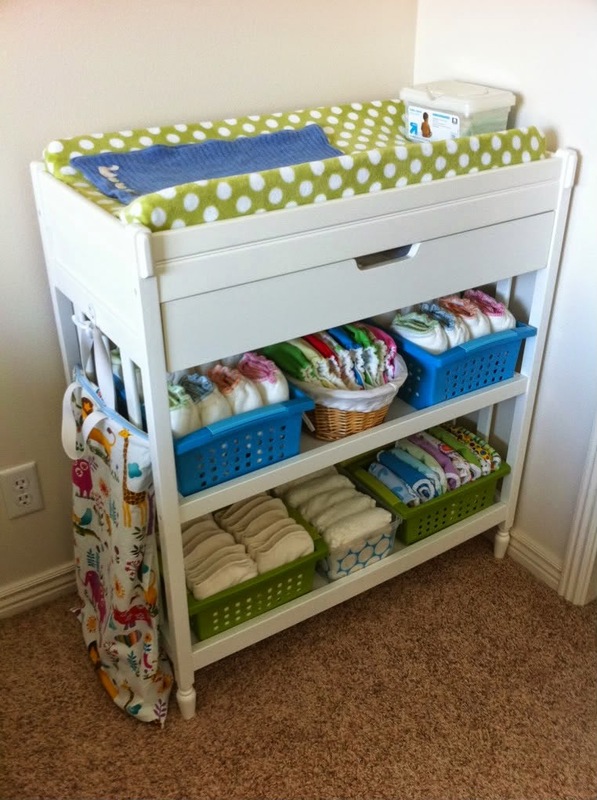 If I planned on having an actual changing table, this is how I would set it up. I love that she has a wet bag hanging on the left hand side. 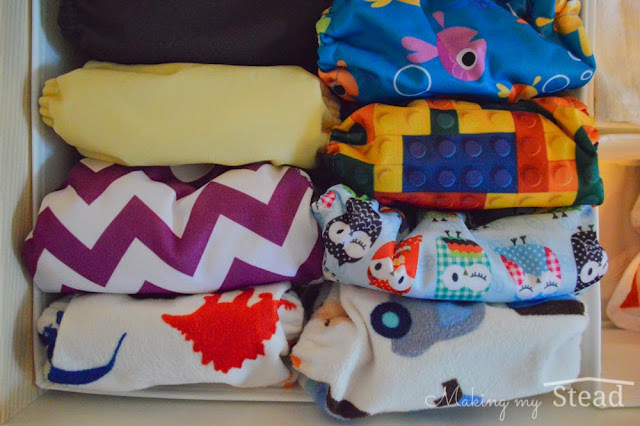 I have heard that a good option with cloth diapers is to ditch the diaper pail and just use a large wet bag with a zipper top. The zipper will help keep the smell in and then it less bulk in the nursery. Plus it is one less nursery item that you won't know what to do with once your little one is out of diapers. 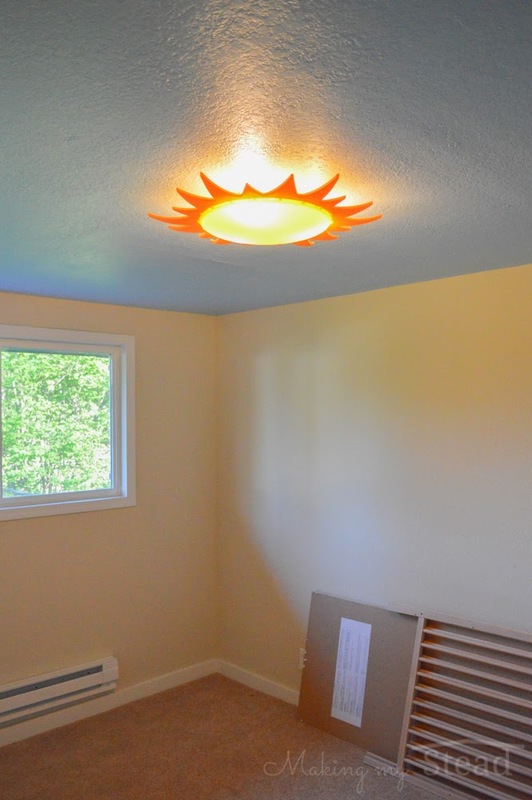 Open shelves above the changing table is also super cute. They are in easy reach and on display. The one above is similar to #3, the CD tower shelf, since it also frames the diapers nicely in little cubbies. The shelf looks like it belonged to the Ikea HENSVIK series, but they are no longer on the website. 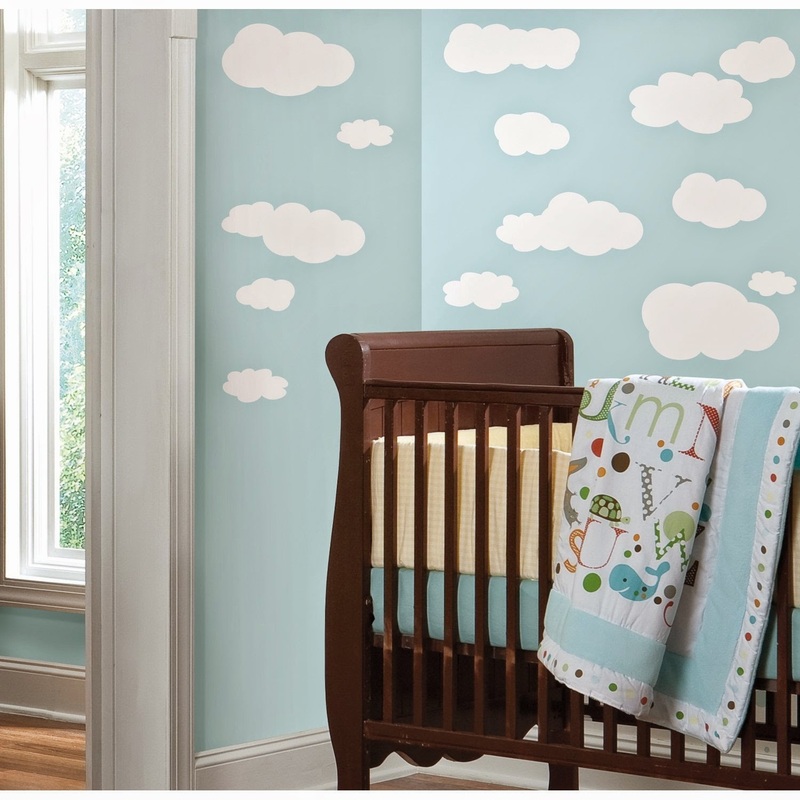 I would do this, but I plan on doing the bird decal above the changing table per my moodboard. 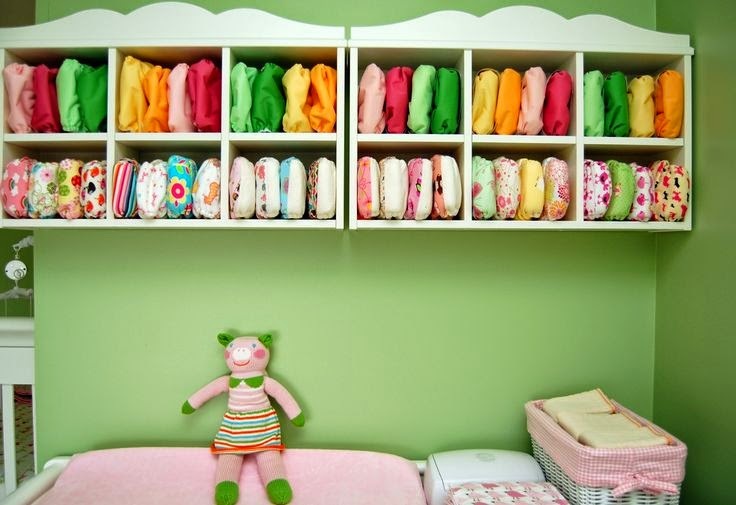 Instead of shelves, display your diapers in cute wire baskets. She spray painted hers a lime green. She houses the remainder of her diapers in the dresser/changing table. Another example of wire baskets hung over the changing table. These wire baskets were purchased from the dollar store. I like how there are multiple different sizes housing different diapering essentials. Alternatively, I could see hanging a shower caddy over the changing table. This kind of takes the wire baskets in #6 one step further. 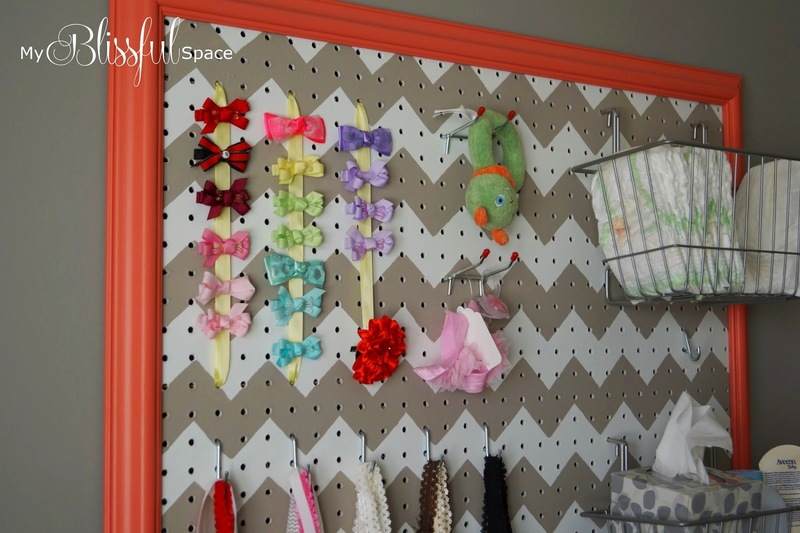 Pegboards are so popular for creating unique storage solutions for crafting, office spaces and, of course, the work bench. 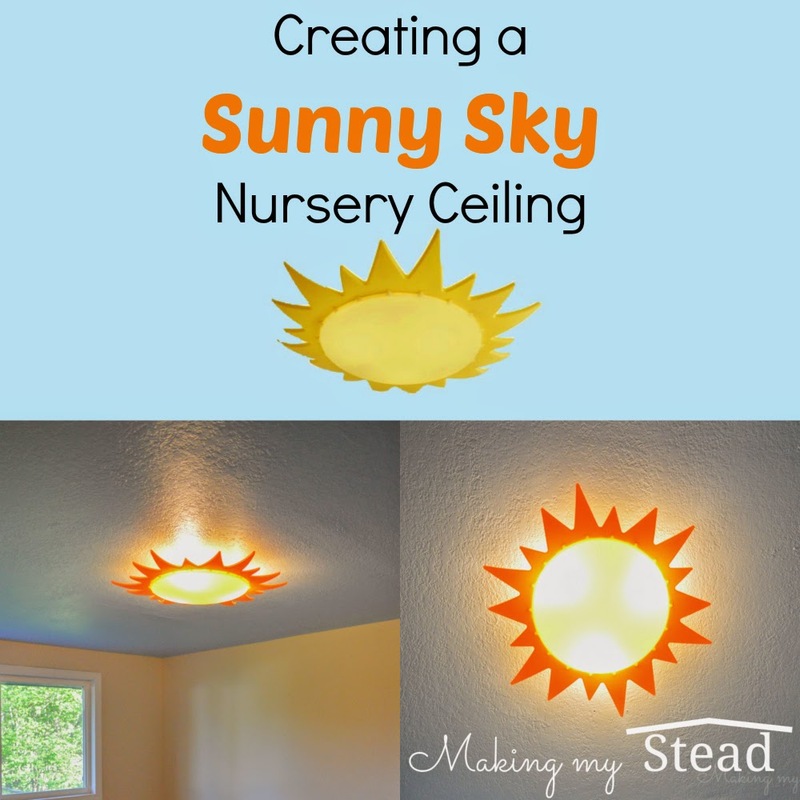 Why not implement in the nursery too? It is almost too perfect for above the changing table. 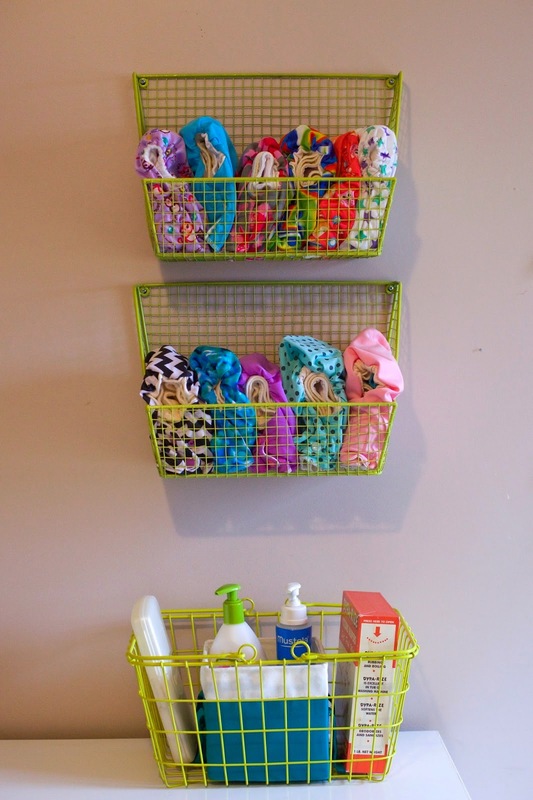 You can get shelves and baskets that fit into the pegboard holes. 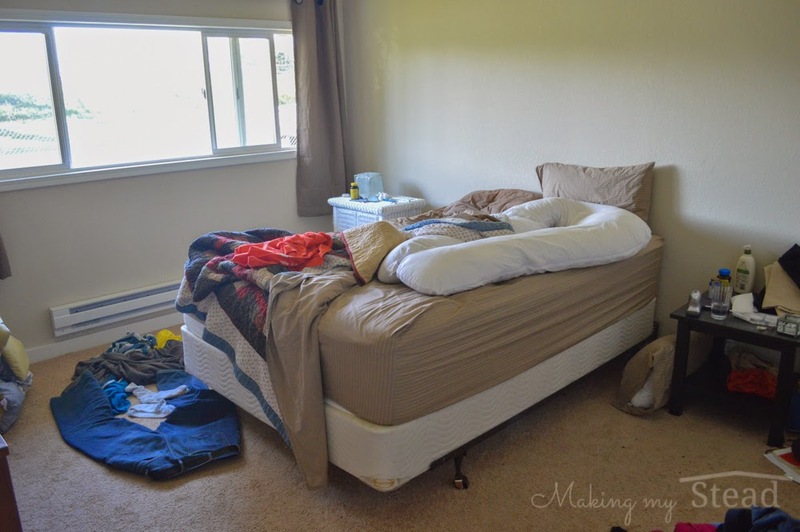 Put up your diapers, cloth wipes and other changing supplies. 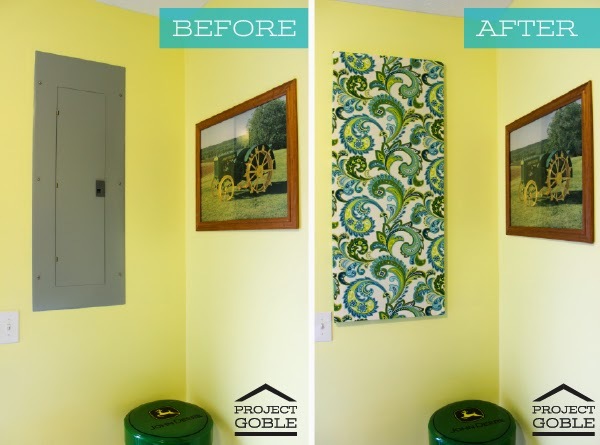 This gal framed her pegboard and painted it with a gray and white chevron pattern. Love all of her baby girls cute ribbons. Super cute! 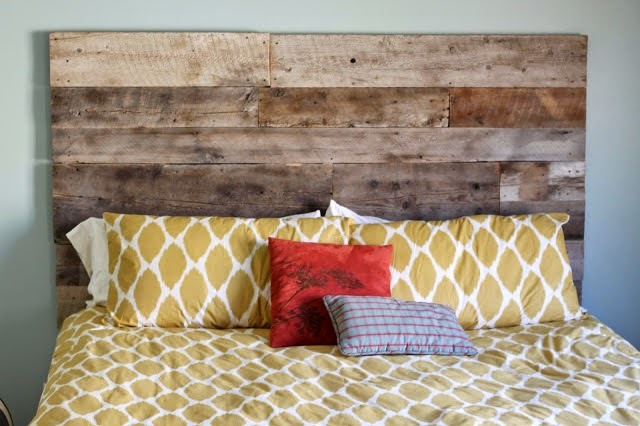 This is a great space saving idea! I found my nursery to be quite small in floorplanner when mapping out all of the furniture I wanted. Plus, you can store more than just diapers! She stores her diapers (disposable, but same applies to cloth), shoes and other random baby stuff in her super tiny nursery. 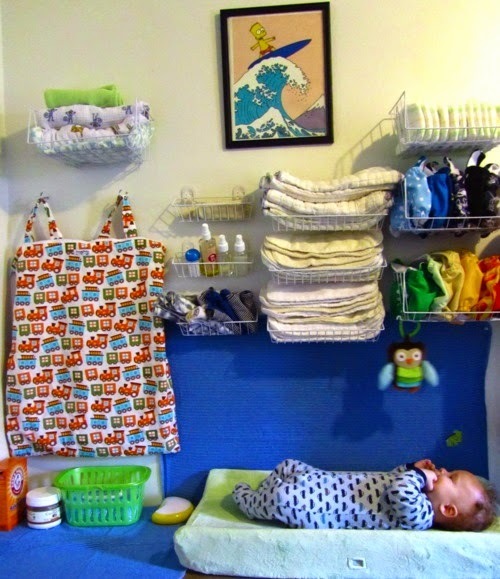 Her tiny nursery was originally the master bedroom walk in closet. My best friend actually converted her walk in closet to a nursery when her first child was born. 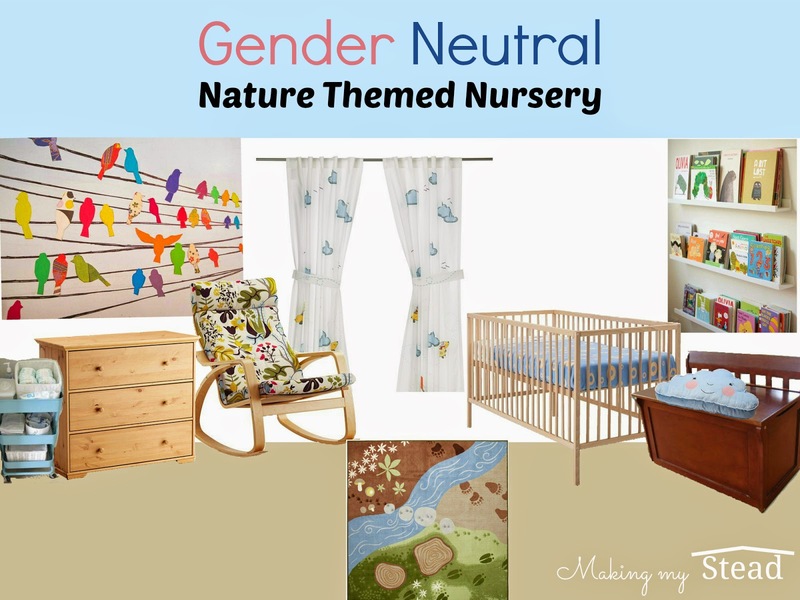 I think it makes perfect sense for a nursery. Then your little one is super close without being really close. This is actually a great changing station for cloth diapering. I have heard that a good way to store dirty cloth diapers is straight into the washing machine. 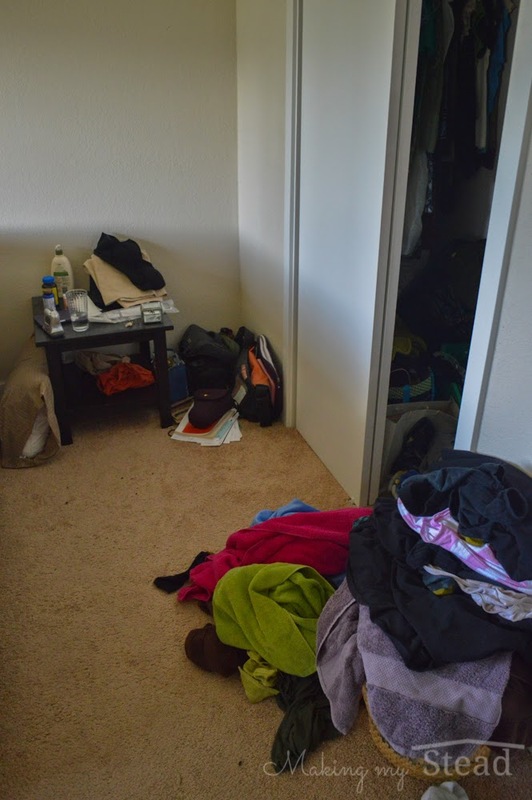 My husband and I tend to do our laundry once per week (my laundry day is Sunday), so I could see putting the dirties directly into the washing machine not being too much of a hassle for us. Granted, once baby is older and you need to dump the poo in the toilet, this won't be as much of a convenience. Our one and only bathroom is on the other side of the house and closest to the nursery. If your washer and dryer was located in a bathroom though, this would be a perfect changing station! 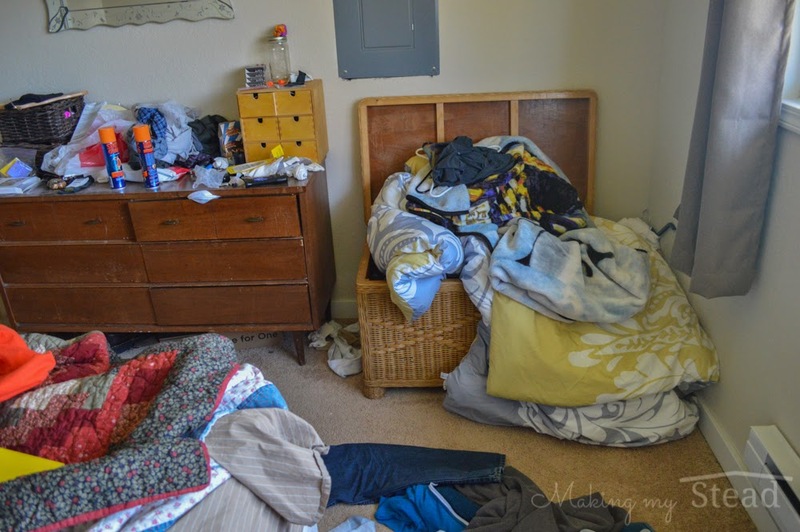 It would also keep the stink out of the nursery and free up space in a small nursery. Well there you have it! 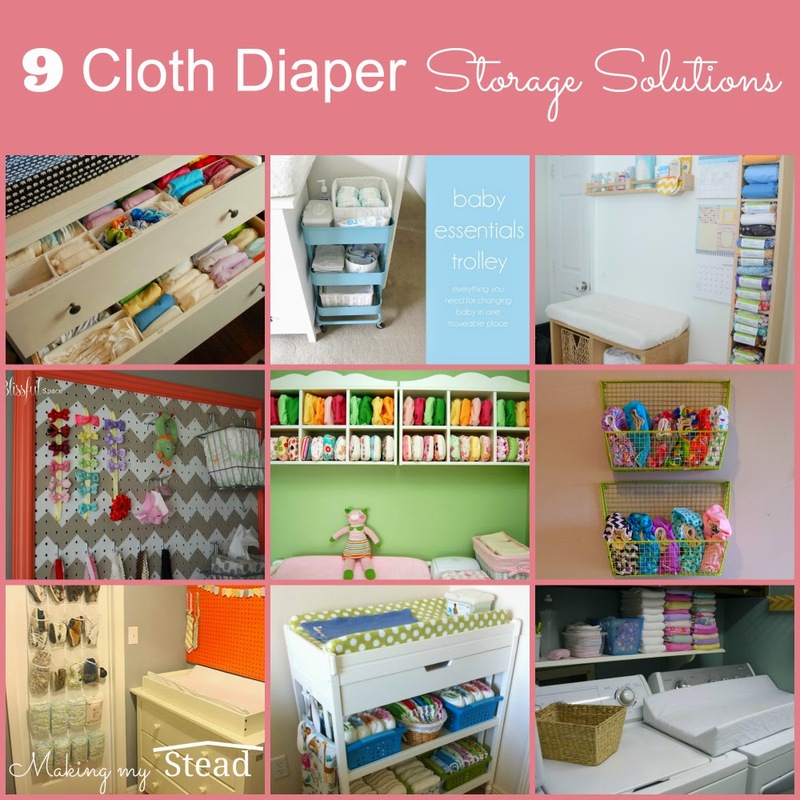 My cloth diaper storage ideas roundup. Don't you just love nesting eye candy? Are you planning on cloth diapering? Or have you already cloth diapered a little one (or more)? 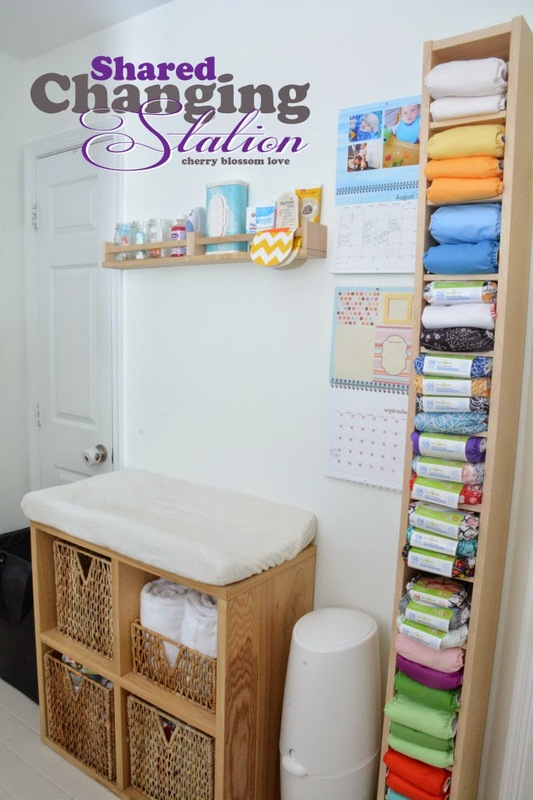 Tell us how you setup (or want to setup) your changing station and how you stored your cloth diapers in the comments below!